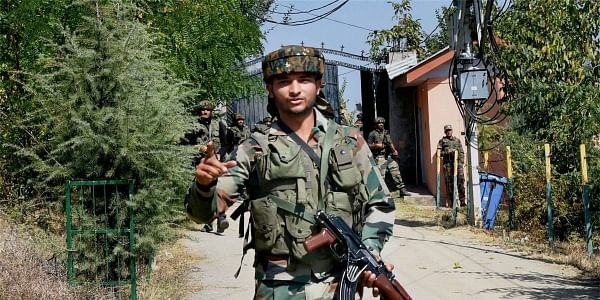 Security forces launched a cordon-and-search operation in the Kandi belt of Aglar area in Pulwama district following information about the presence of some militants, a police official said. SRINAGAR: An encounter broke out between militants and security forces in Pulwama district of Jammu and Kashmir today, police said. He said the search operation led to a gunbattle after the militants fired towards the security forces' positions. "The exchange of fire between the two sides is going on but there are no casualties reported far," he added.